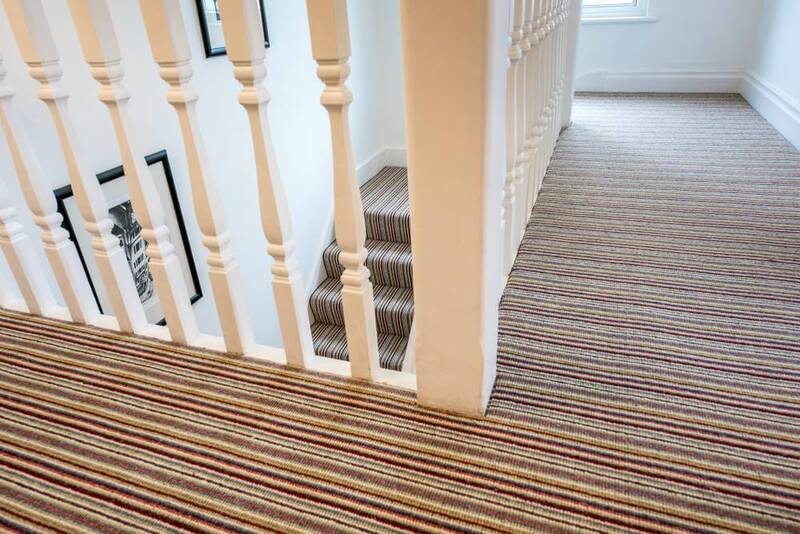 We provide more than just carpets – don’t be fooled by the name. 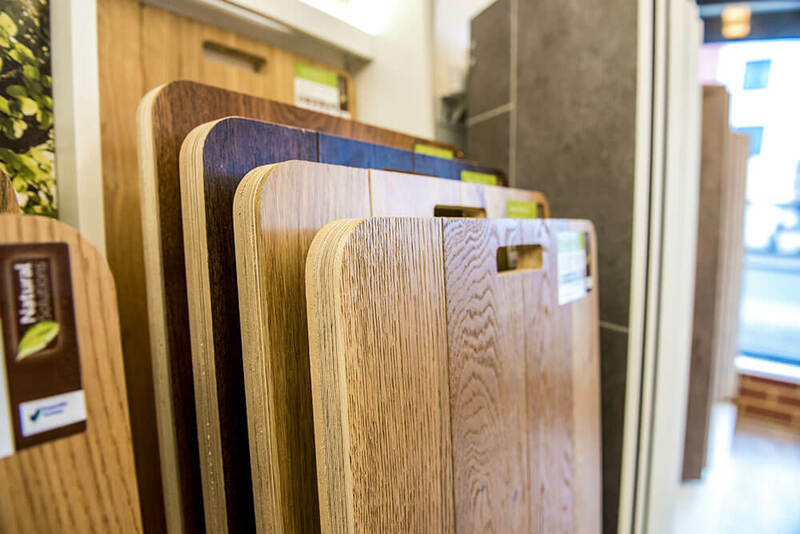 At our showroom, you will find a wide range of flooring in Beckenham. We will fit it for you as well, booking in an appointment to measure up thoroughly first. Our team will talk you through all your options so that you can understand the range and make the right decision for your home. Choose laminate flooring that replicates wood, adding style without the maintenance. Laminate can be used in all areas of the home. 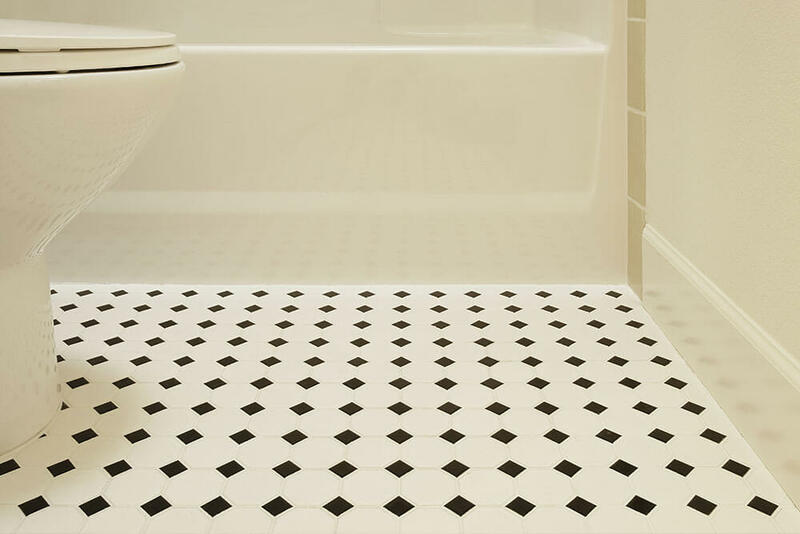 Luxury Vinyl Tiles replicate natural materials, but with a warmer, slip-resistant surface. 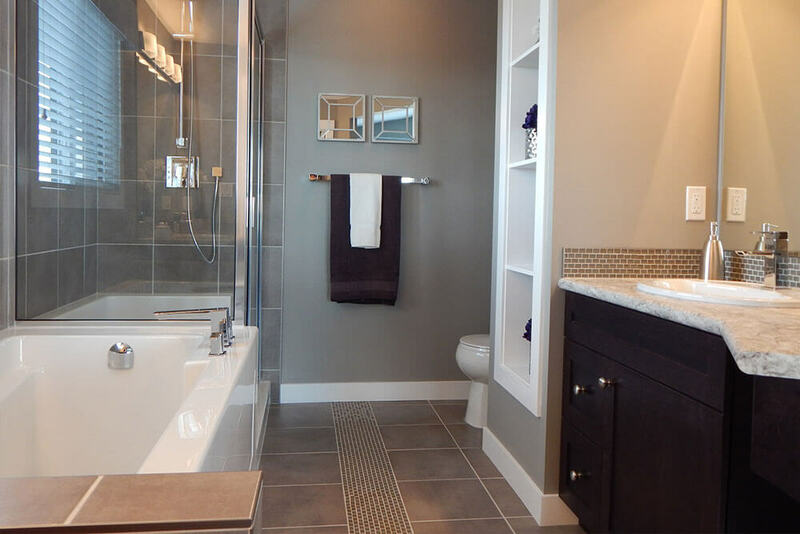 Add a touch of class to kitchens, hallways and bathrooms. Carpets never go out of style. Choose from a range of quality, luxurious carpet brands to suit all budgets and make your living spaces warm and cosy. Cushioned vinyl is available in various different finishes, replicating wood, tiles and other materials. Vinyl is a popular choice for landlords as it’s very hardwearing. For the appearance of real wood, choose engineered wood flooring. It’s made using solid wood and wood veneers for a stunning appearance and long-lasting finish.